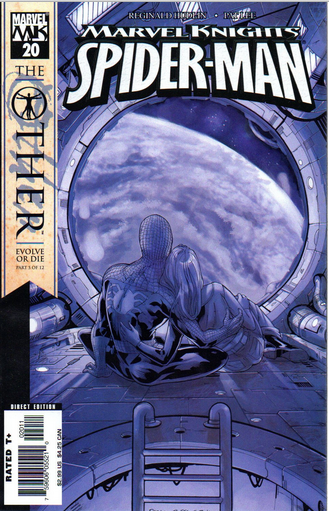 This week saw the introduction of the a new spider-man character. 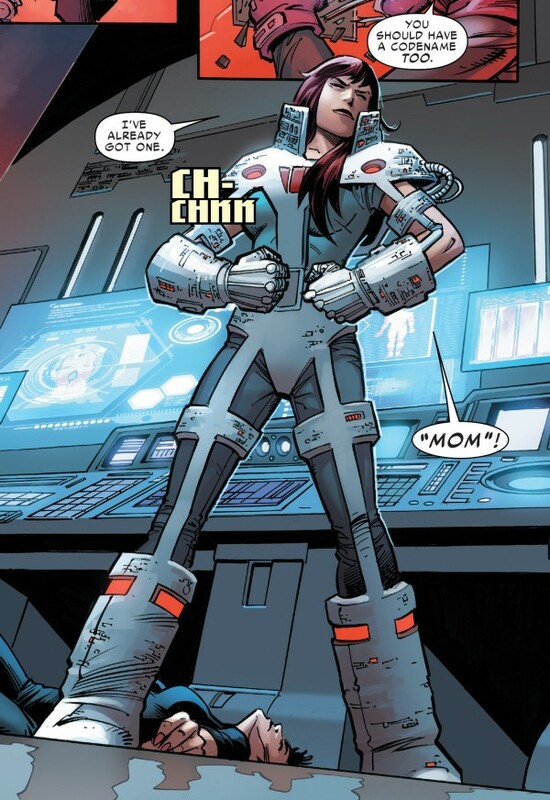 In Amazing Spider-Man Renew Your Vows #5 we saw the introduction of a A Mary-Jane Iron-Man, code named “MOM”. As Pointed out by Bleedingcool, this isn’t the first time Mary Jane has put on an Iron-Man Suit. Mary Jane first put on the suit in Marvel Knights Spider-Man #20 – a book that has virtually disappeared off the online marketplace. This book has potential to sell for $20 – and is still findable at your Local Comic Book Store. I’m still working on making regular postings. I just wanted to let you know that I like the blog and nominated you for the 2015 Liebster Award. It’s for blogs with 200 or less followers. Checkout the link for rules and have fun exploring other blogs! Just a side note; Marvel Knights Spiderman #20 also has a variant version. Not sure of the ratio, but it is out there. If it is more than 1:1 and more like a 1:25 it is going to be the hottest book out there if all this MJ as an Iron Man/woman/mom/whatever gains steam. 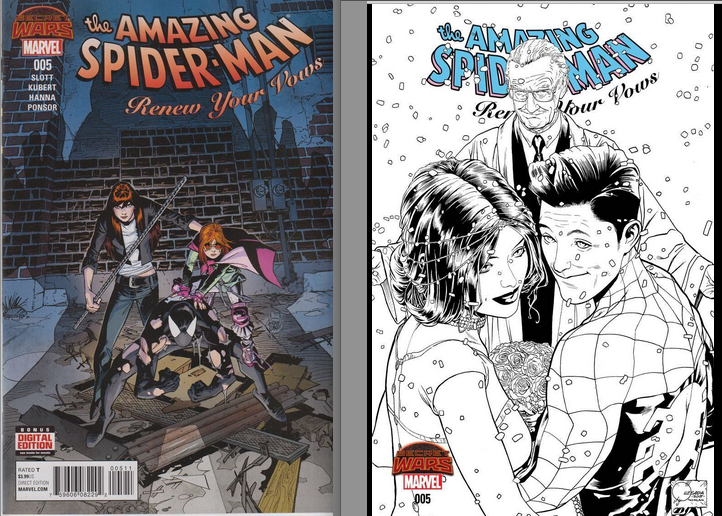 Also, vol 1 #25 of Amazing Spiderman will probably pick up traction up since it is the first app of MJ. It’s a pricey silver age but that won’t stop collectors if MJ becomes the next big thing. Yep, there’s only three variants on eBay right now. Anywhere from $20 to $100!